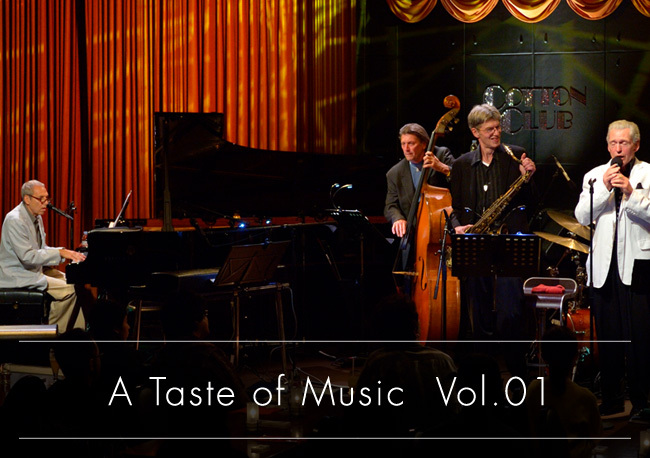 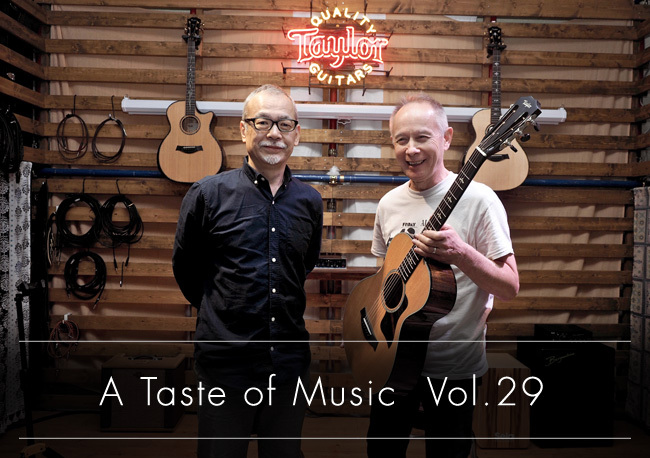 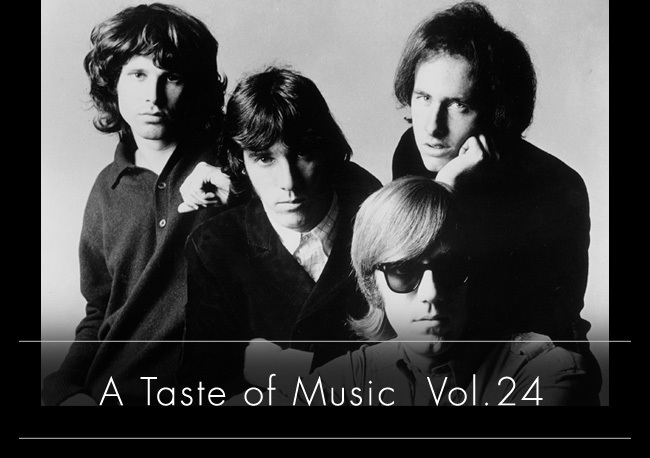 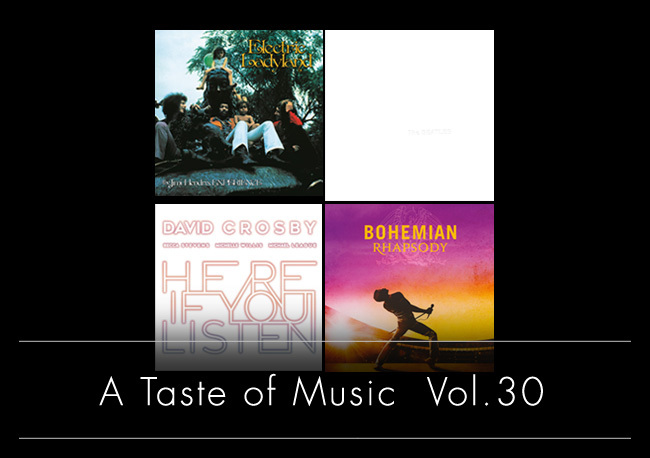 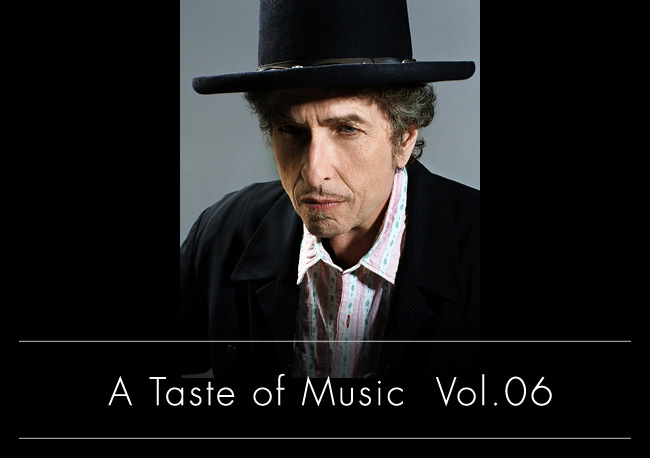 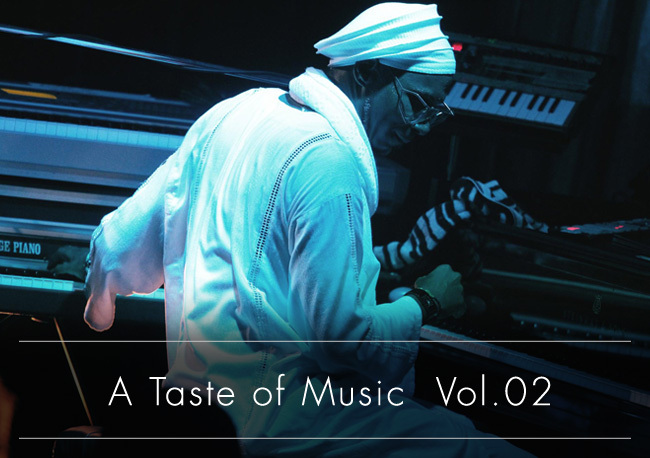 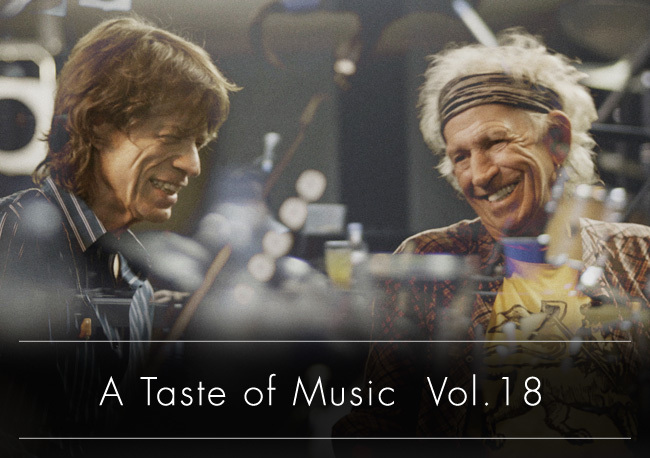 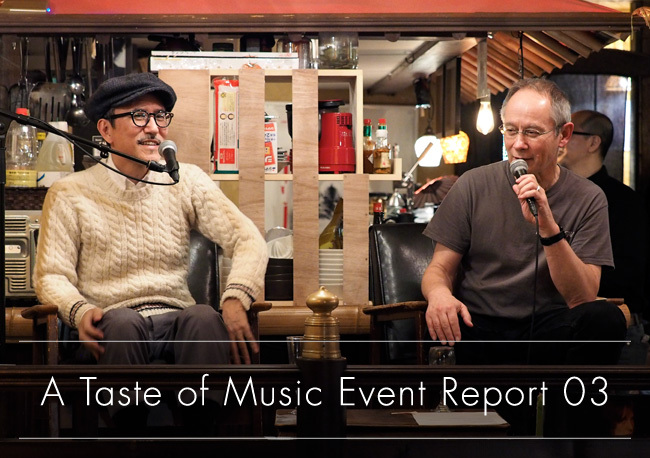 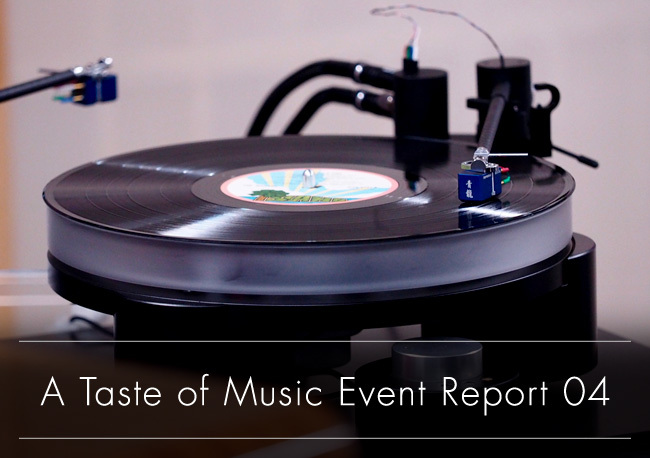 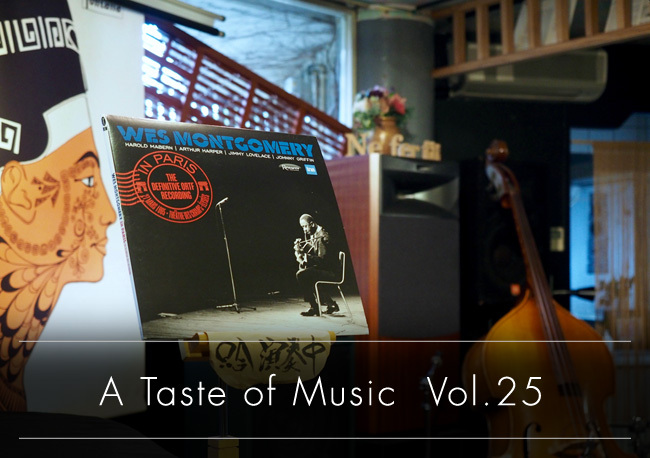 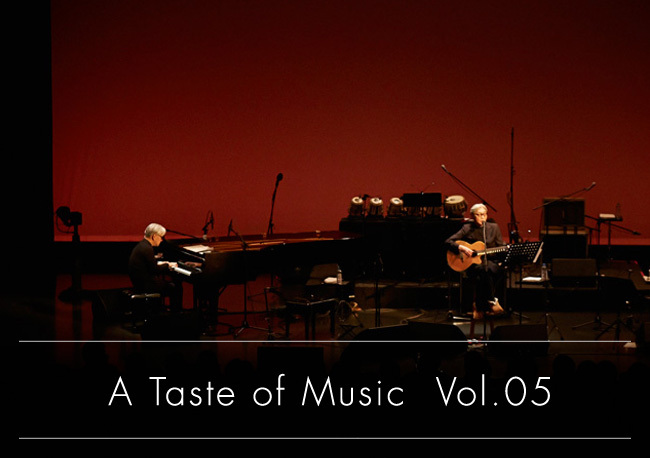 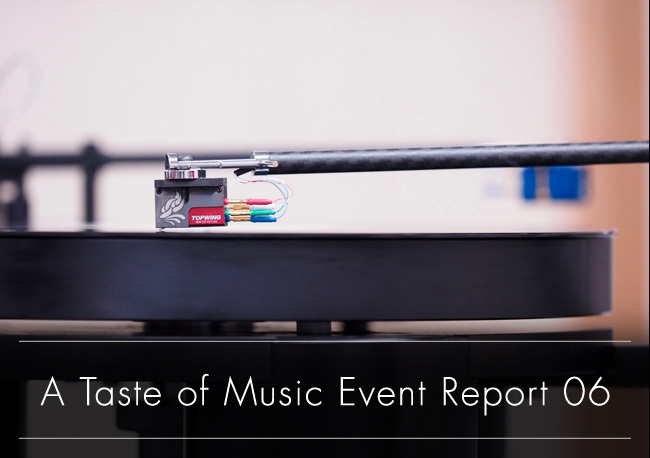 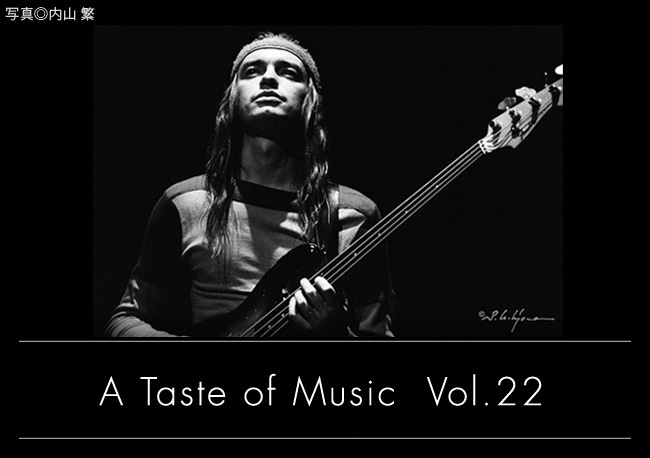 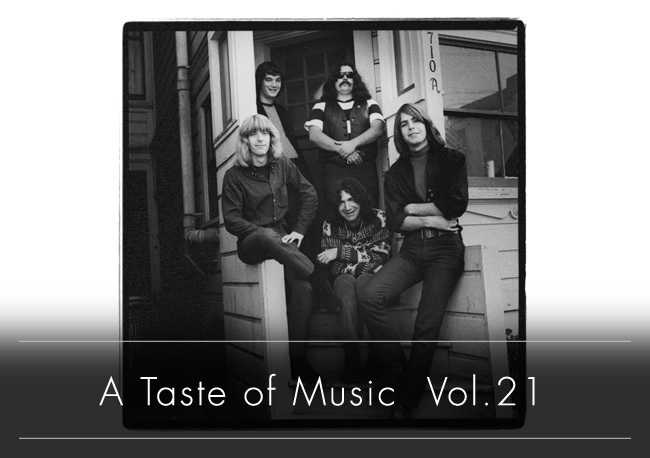 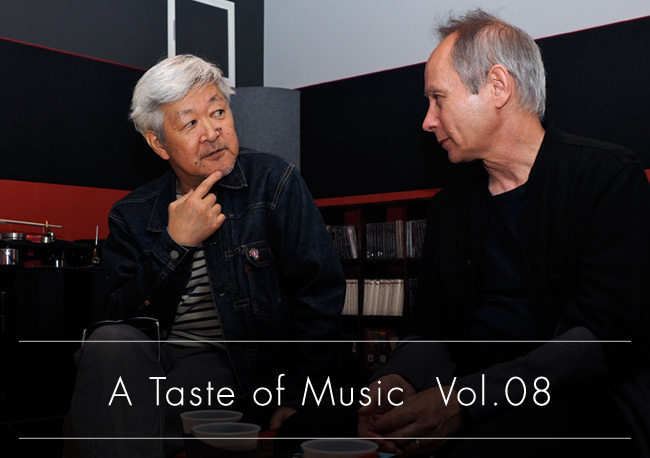 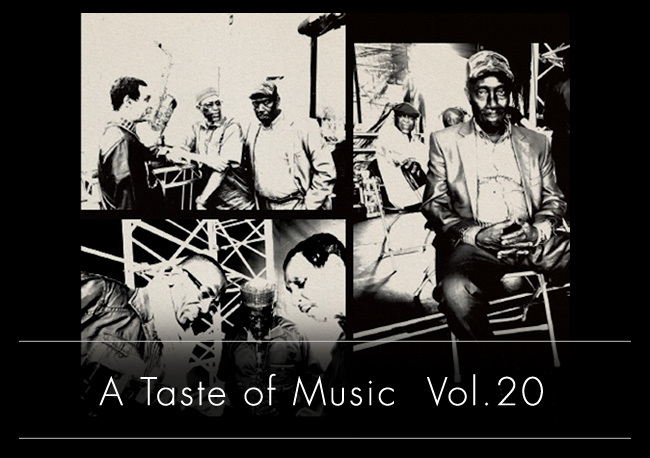 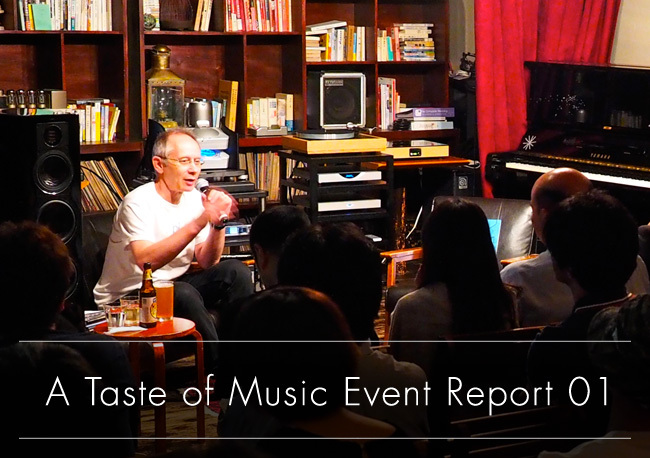 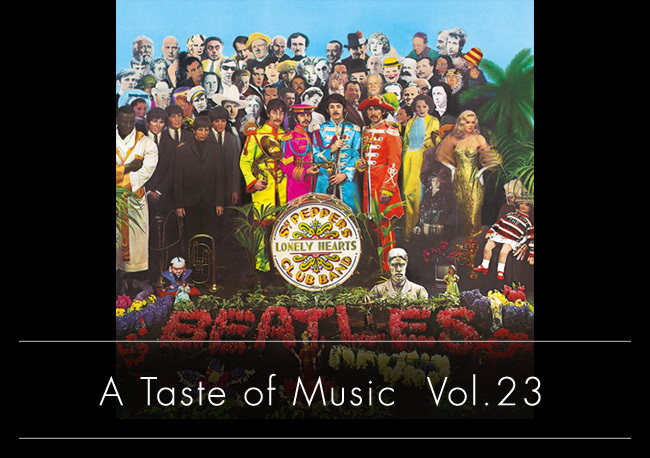 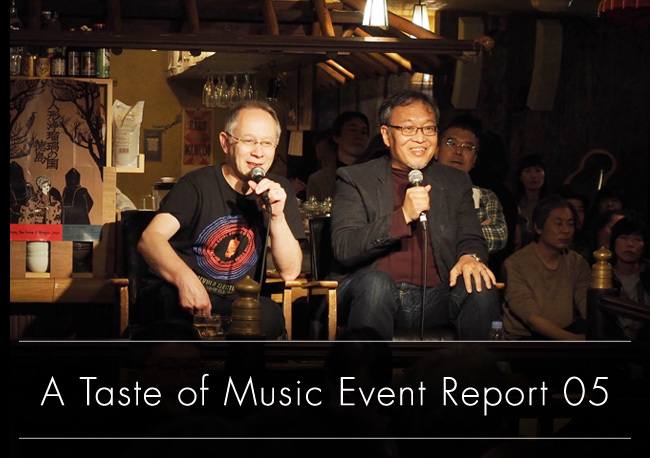 A Taste of Music Music vol.32 New! 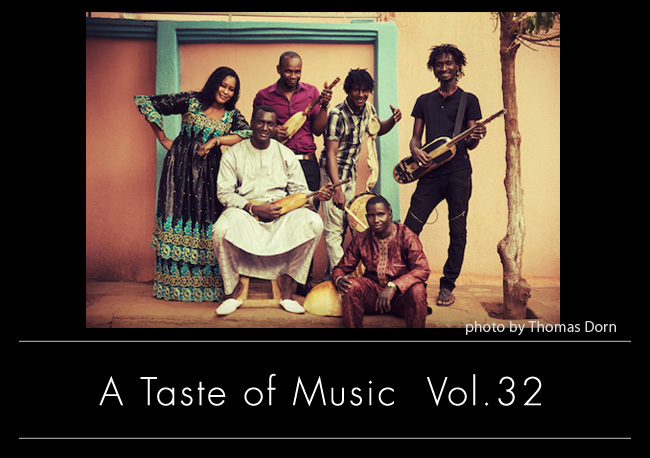 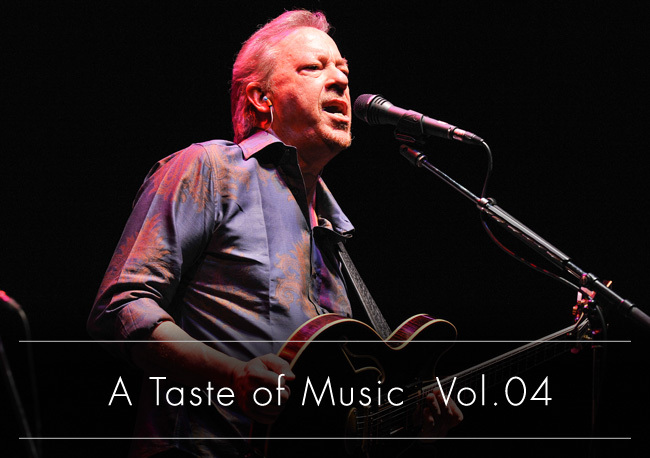 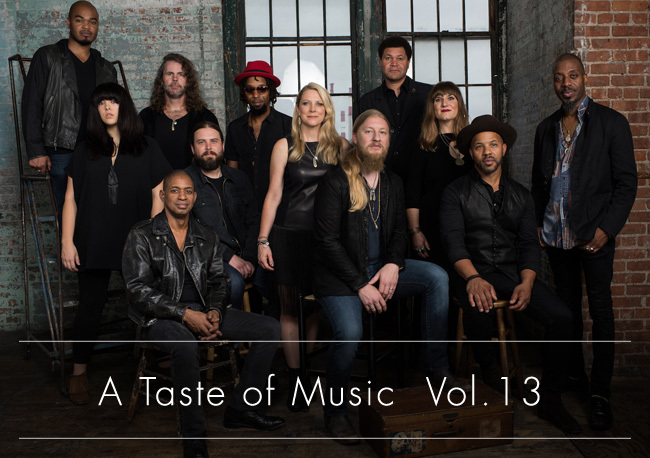 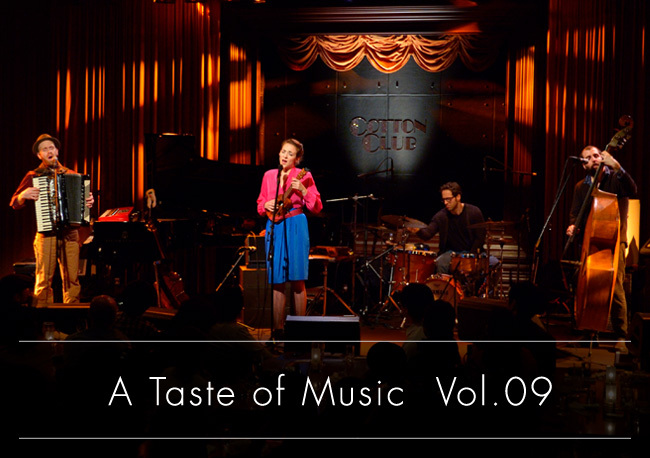 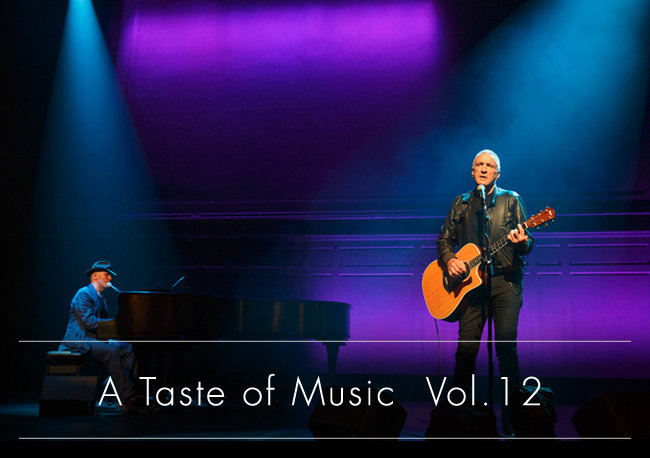 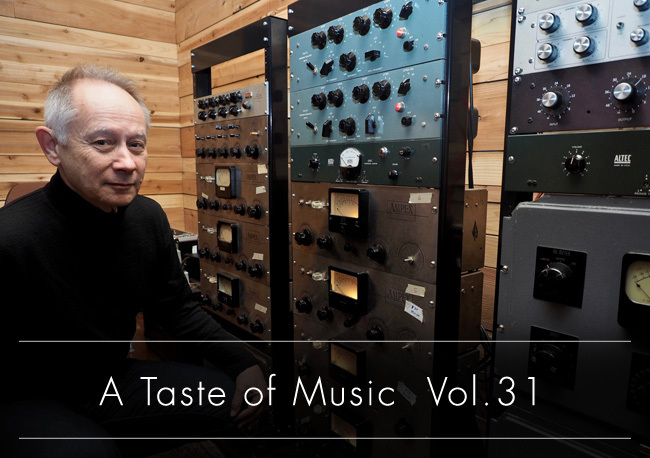 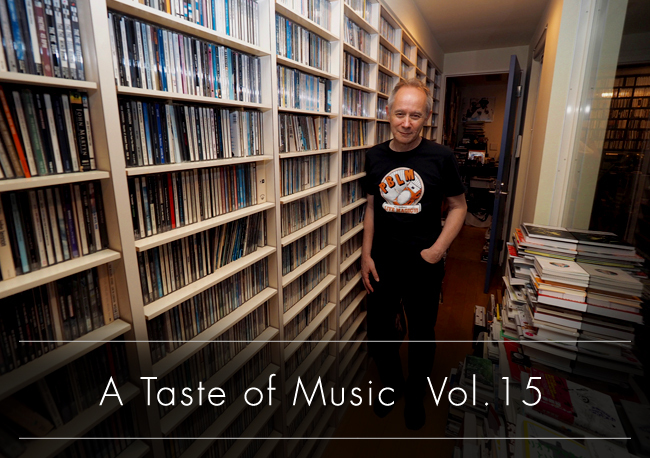 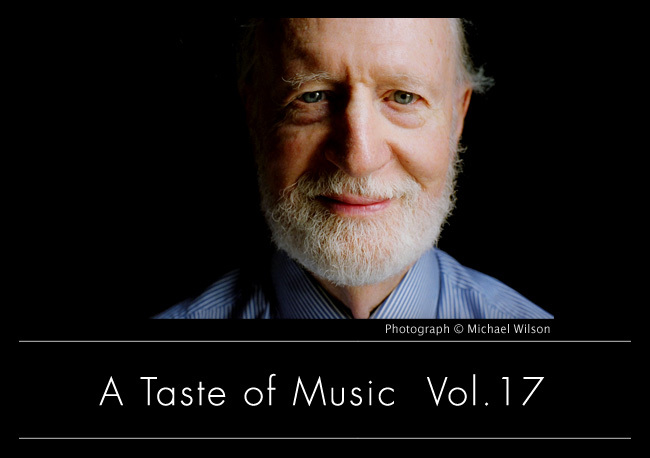 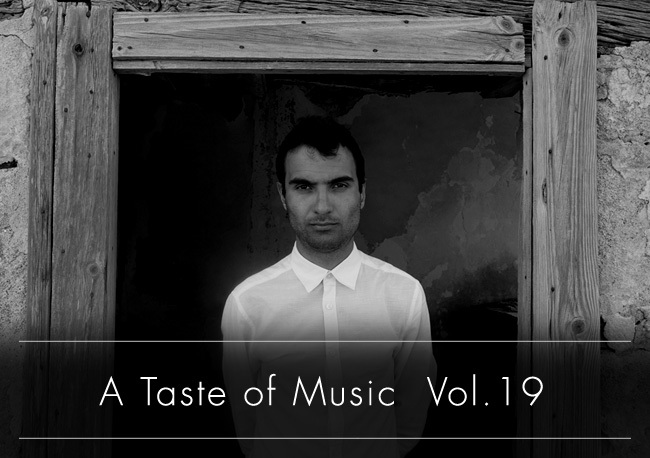 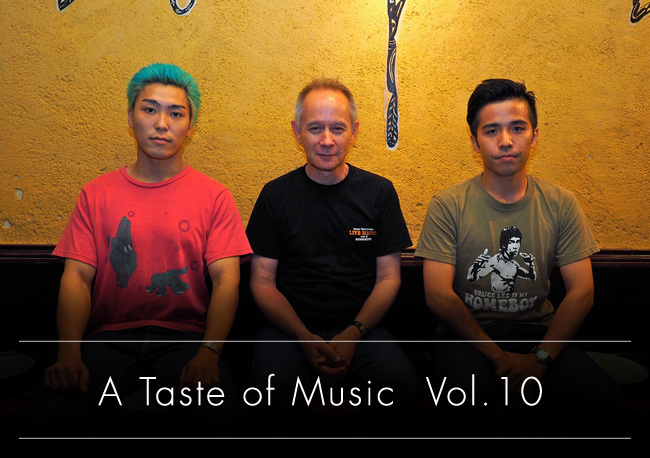 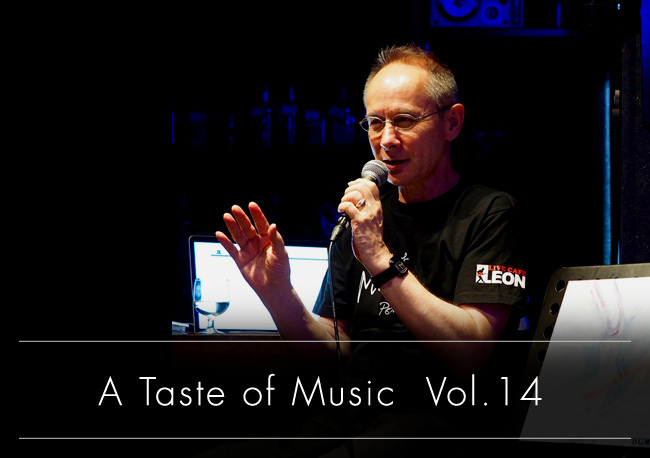 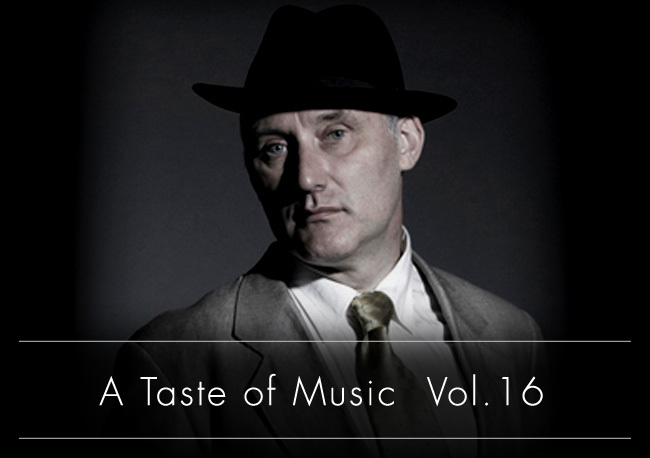 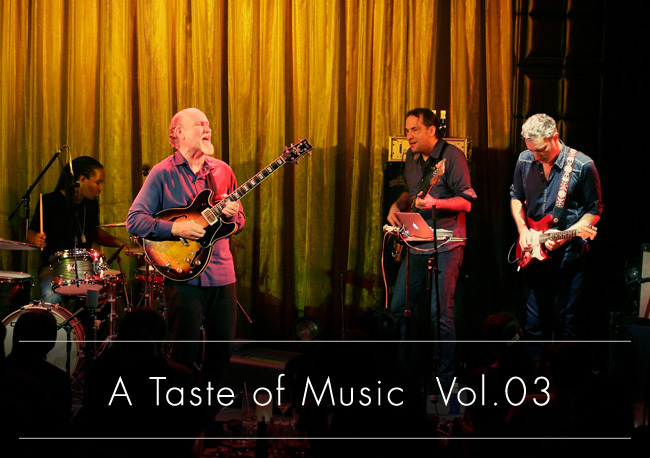 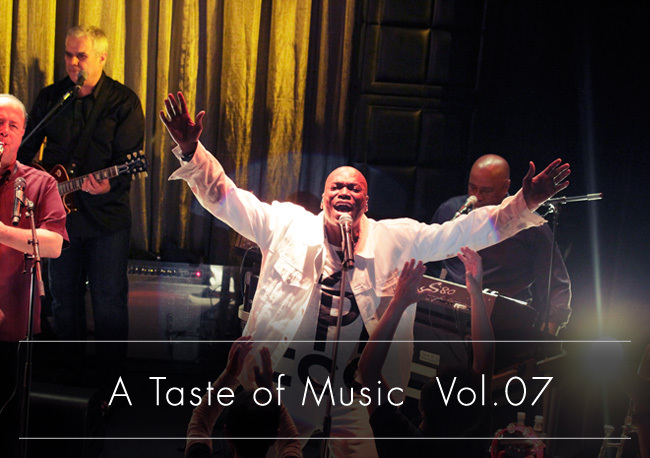 A Taste of Music Music vol.31 New! 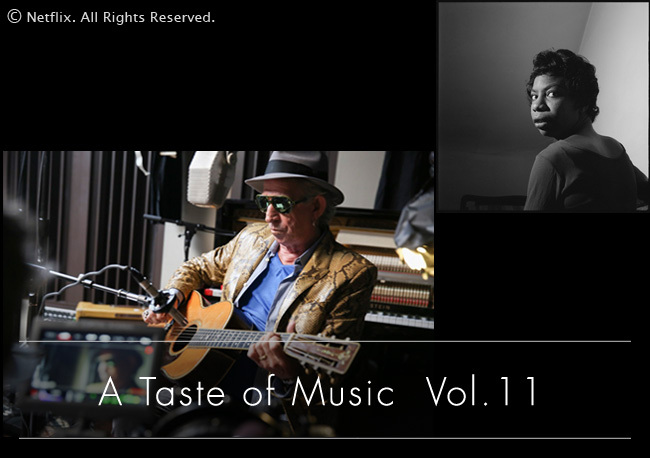 Live Review：BOKANTÉ / Recommended Albums：Bert Jansch『s/t』, Ry Cooder『The UFO Has Landed』, Eric Clapton『Blues Breakers - John Mayall With Eric Clapton』,Otis Rush『This One's A Good 'Un』, Charlie Christian『Original Guitar Hero』 etc. 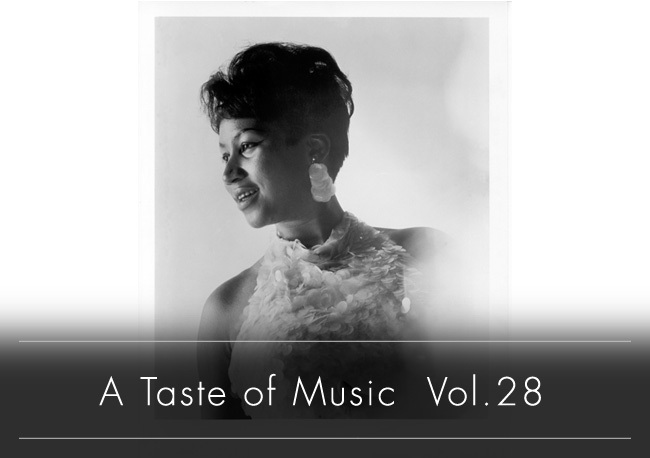  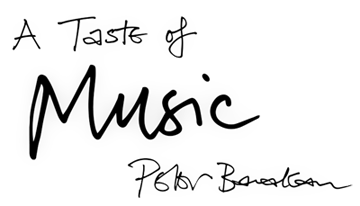 PB’s Sound Impression：Aretha Franklin × LINDEMANN, iFi-Audio, Buchardt Audio etc. 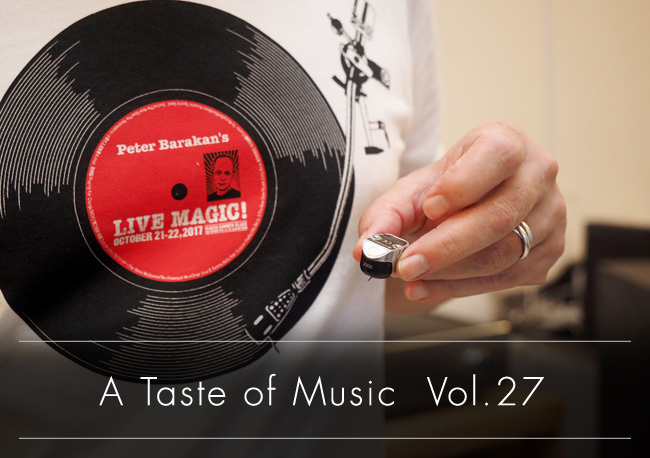 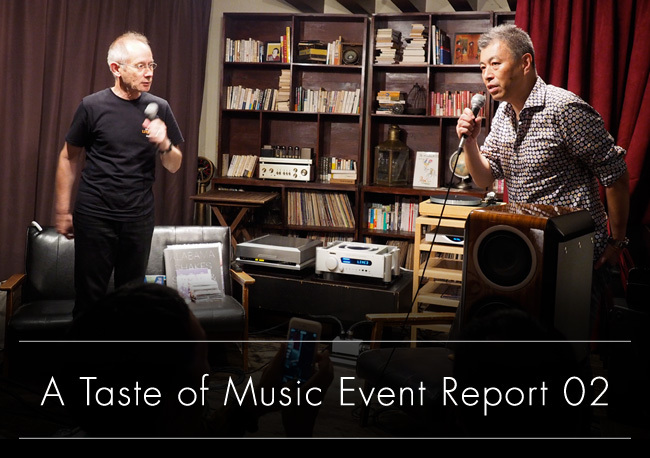 出張版 "A Taste of Music"
Copyright(c)2018 ”PETER BARAKAN - A Taste Of Music Special Website”All Right Reserved.